Campaigns are usually more successful when you spend some money to promote them. One of the most popular (and cost effective) ways to get the word out about a Campaign is to invest in Facebook ads. But how do you truly know if your paid advertising efforts are resulting in Campaign conversions? We have the answer to this frequently asked question. 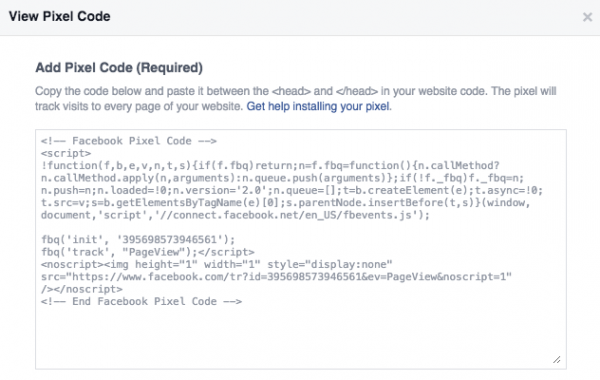 Facebook recently announced some changes to their conversion pixel. They used to have two different pixels; website pixel and conversion pixel. They’ve combined the two to make a “one-pixel solution” called the Facebook Pixel. 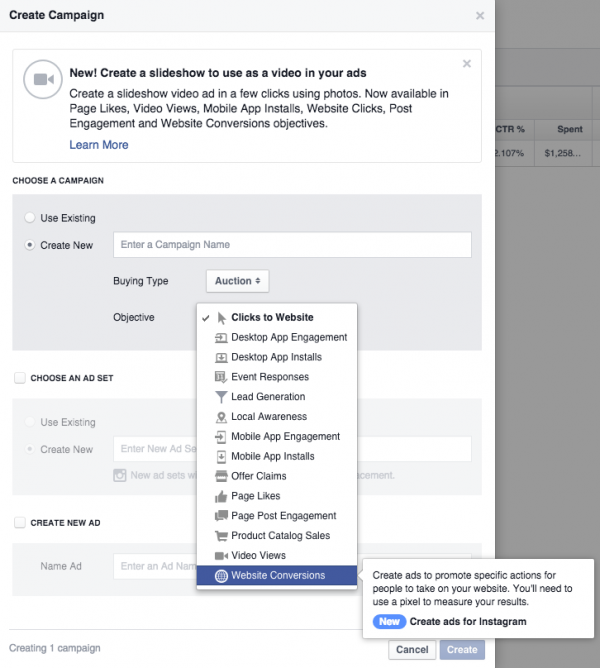 In this post, we’ll explain step-by-step how to add the Facebook Pixel to your Campaign so you can track the conversions of your Campaign’s Facebook ads. 1. 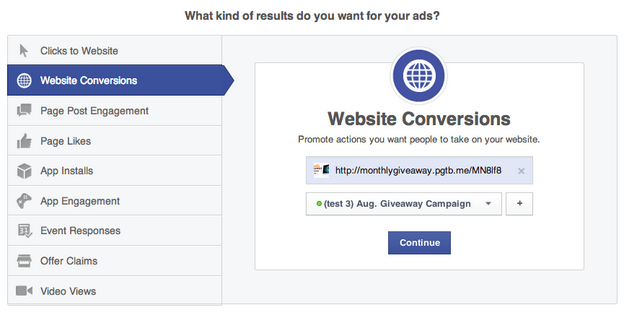 Click “Tools” then Pixels to get to the Facebook pixel dashboard. By default, the Facebook Pixel will track Page Views, but Facebook has 20 different conversions you can choose from. It’s best to take a look at the conversion options and decide which one will best fit your needs. A majority of ShortStack users stick with the default Page Views. 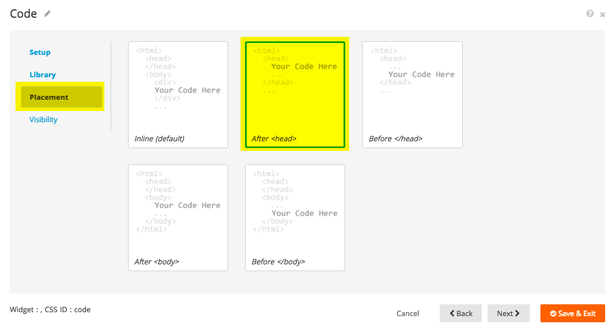 When you’re tracking conversions on your website, you place your pixel code in between the main head tags. Because we’re tracking conversions on a Campaign — not on a traditional website — you have to use ShortStack’s Code Widget to manipulate when your conversion tracking pixel fires to track a conversion. Open up your Campaign within ShortStack’s Campaign Builder and click on the Code Widget. In the Code Widget, paste your conversion tracking pixel (the piece of code Facebook provided you in step 1) in the open field. *If you’re only collecting Page Views, skip the next step and go straight to the step #3. If you’re using a different conversion then view the next step. Head back into the View Pixel Code window in the Ads Manager and get the code to add the “lead” conversion to your pixel. Click “Save & Exit” and that’s it! To verify your tracking pixel, publish or refresh your live Campaign. 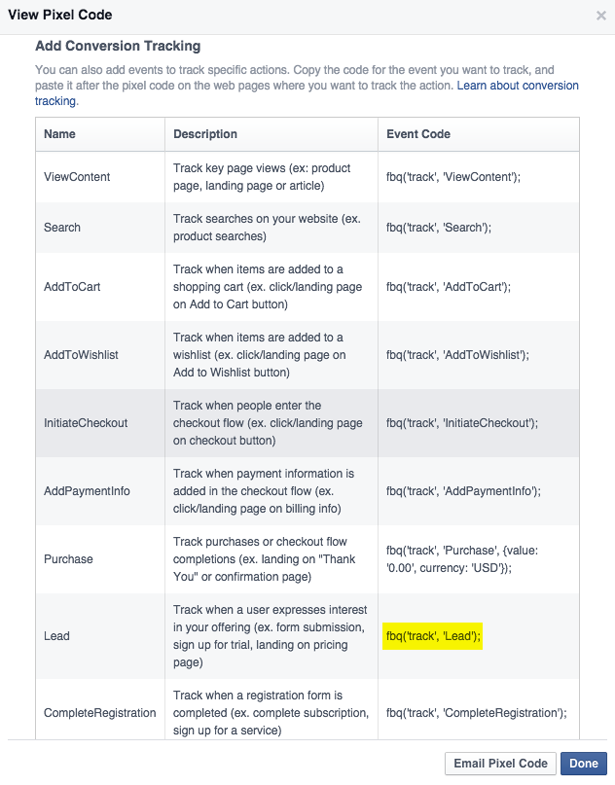 Now go back into the Ads Manager, and under the “Facebook Pixel,” confirm that the status of your Campaign’s tracking pixel is Active (green). By pasting your exact conversion tracking pixel on your Campaign using the Code Widget, your pixel will fire each time a user lands on your Campaign. 2. 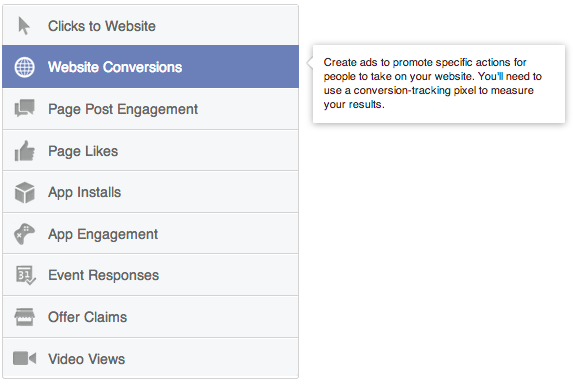 Choose “Website Conversions” as your ad’s objective. 3. Paste your Campaign’s URL (make sure you use the Campaign URL provided by ShortStack when you publish) in the open field and select your Facebook Pixel in the drop-down menu. 4. After you’ve pressed “Continue,” customize your ad as you normally would. Note: You can follow these same steps in the Power Editor, the process will just look different. Start in the top left hand corner where it says “Create Campaign.” Create a new Campaign and choose the “Website Conversions” objective. Have questions? Please email theteam@shortstacklab.com.